Audience: Teachers who live or work 30 miles away from the University of Southern California. 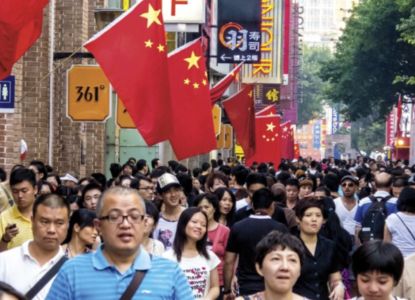 Course Description: This complimentary online seminar explores many aspects of contemporary China. In addition to building a solid foundation of knowledge, the seminar discusses ways to effectively incorporate China into your curriculum. The five-week seminar consists of video presentations (two hours a week) that participants watch on their own, an online forum, and a weekly live online discussion (Tuesdays from 5-6 pm PST). Application deadline: rolling acceptance until February 13, 2019.